At Apsara Beachfront Resort, you can have the ultimate beach life experience and enjoy scenic garden and sea views any time of the day. The fully-furnished resort rooms are designed to cater to the needs of every guest, from solo travellers to families. The Apsara Beachfront Resort and Villa offers beachfront accommodations to families, couples and solo travellers. Expect minimalist interior design with accents reflecting the colours of the ocean, sand and sky. 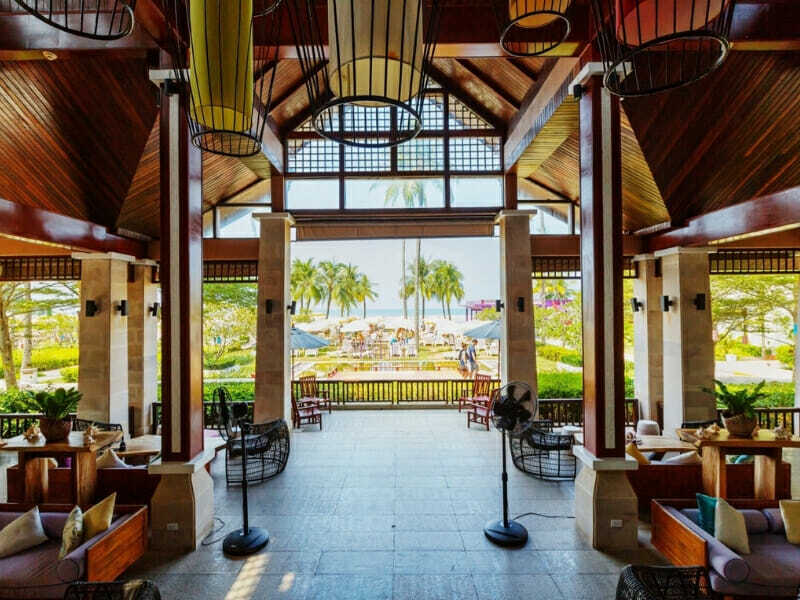 The resort features up-to-date facilities, including 4 restaurants/bars with extensive menus of local and international cuisines. No beach holiday in the Land of Smiles will ever be complete without getting a traditional Thai massage. So, make sure that you visit the resort’s full-service spa and treat yourself to a relaxing massage, body scrub and facial service. You also do not have to skip a gym day when you are on a holiday. Check out the resort’s wellness centre that is open daily from 7AM to 7PM. 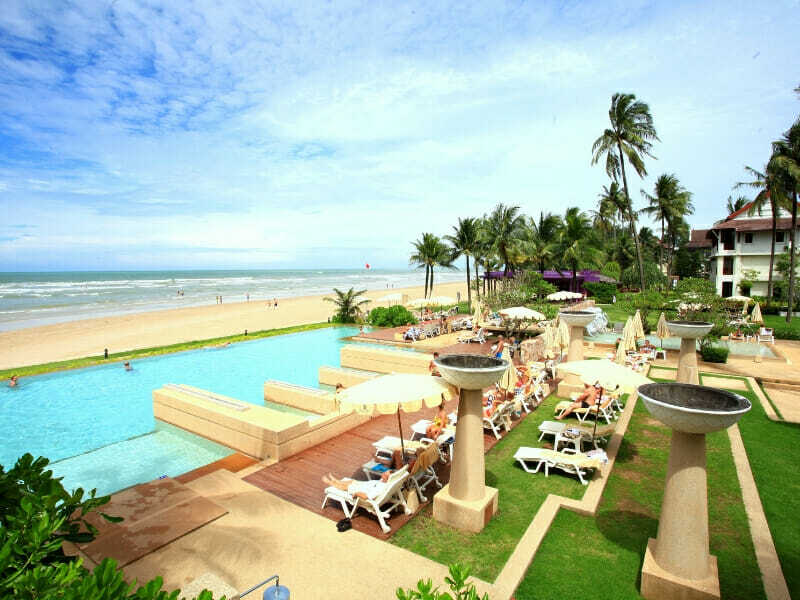 Why go to Apsara Beachfront Resort & Villas? The moment you arrive here, you will be greeted by friendly resort staff who are always willing to go the extra mile to ensure your pleasant, comfortable stay. When you book the Deluxe Sea View Room, you will have direct access to the pristine, white-sand Laem Pakarang Beach as well as enjoy modern in-room amenities. This well-appointed room provides all the peace and quiet that you need to make your holiday truly memorable and stress-free! If this sounds like your ideal holiday to Thailand, call us now on 1300 008 424! Ideal for couples or small families, the Deluxe Sea View Room accommodates up to 3 guests. This 47sq. 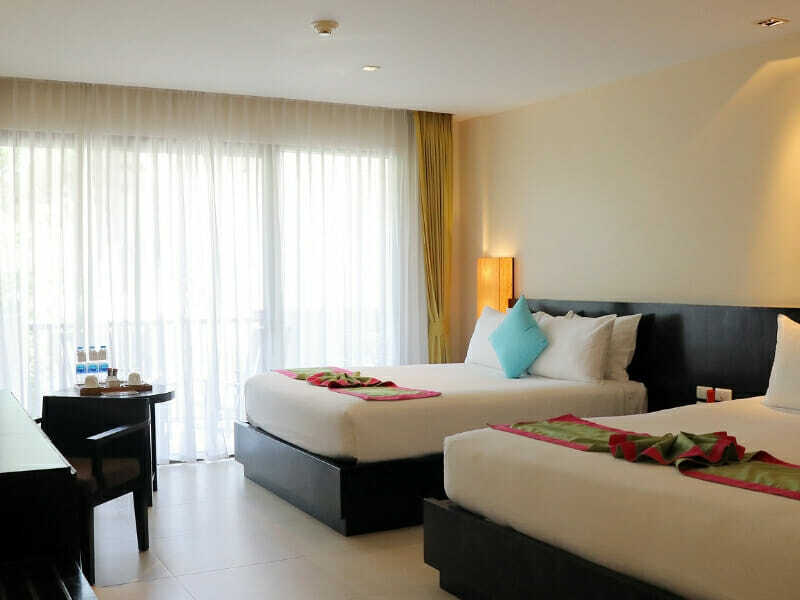 metre, air-conditioned room is stylishly designed with chic and contemporary furnishings. It comes with comfy 1 King-size or 2 Twin-size bedding of your choice, ensuring a good night’s sleep after a busy day on the beach. The room has a bathtub as well as a private balcony where you can take pleasure in panoramic views, especially on a clear day. In addition, the room is equipped with a safe, cable TV, DVD player, minibar and fridge. Guests can also enjoy wonderful amenities like free Wi-Fi and complimentary drinks. 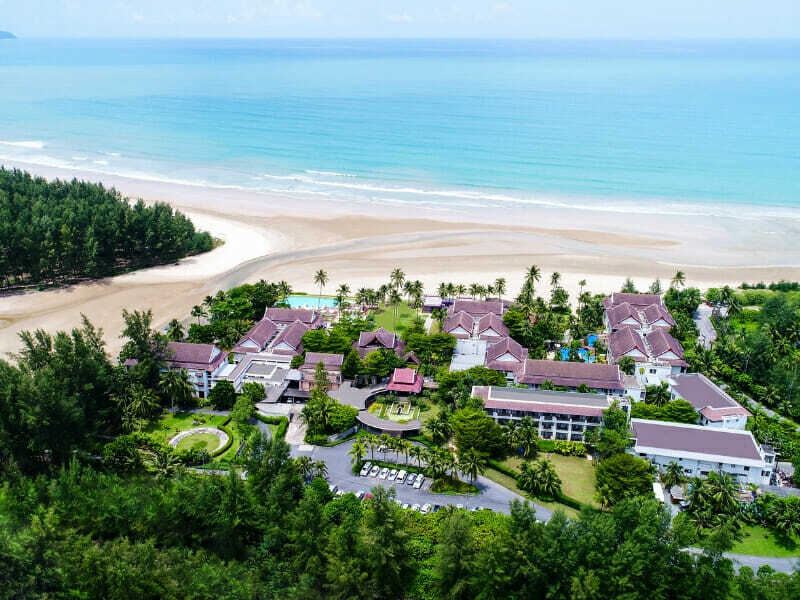 Located in the peaceful and hilly Khao Lak, Phang-Nga, the Apsara Beachfront Resort and Villa is a 4-star resort with an impressive waterscape. 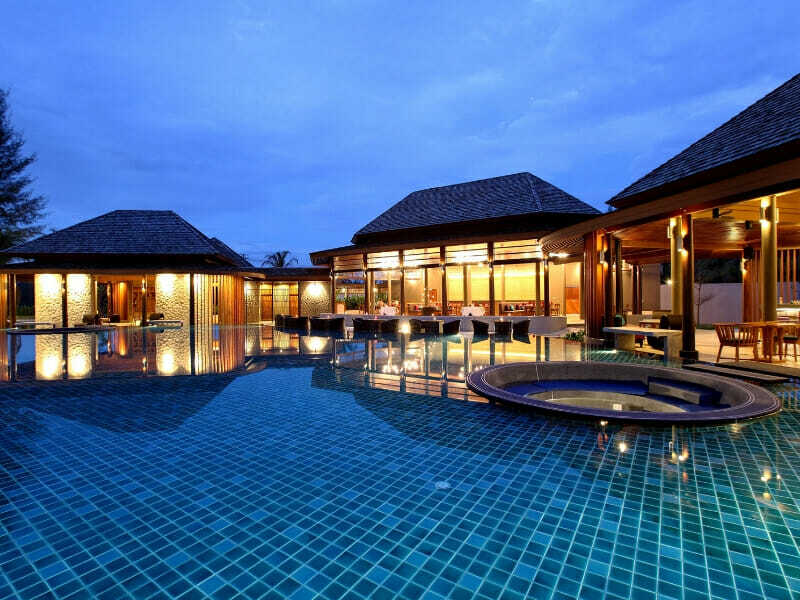 This resort is only 90-minutes away from Phuket International Airport. Once checked-in at the resort, guests who would like to go for some shopping and sightseeing can take a bus to the town centre. The resort offers a lot of thrilling activities to its guests. Sign up for an authentic Thai cooking class, a fruit and vegetable carving lesson or a napkin folding class. If you are up for a challenge, take a Thai boxing lesson or sweat all the stress out through beach volleyball, table tennis and biking. You can also try canoeing and kayaking. If you want a mini-excursion, visit some local attractions. 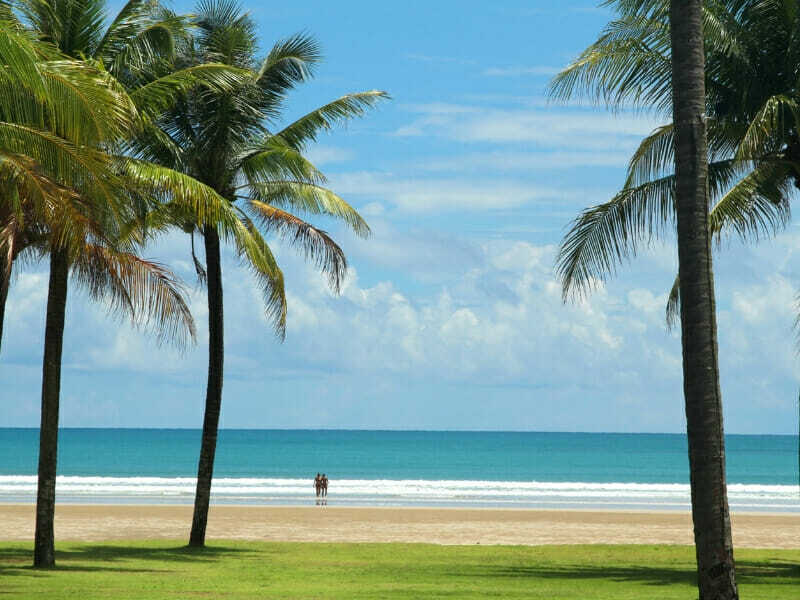 Within a 40-mile radius of the resort, you will find the International Tsunami Museum, Bang Niang Market, Khao Lak–Lam Ru National Park and Lumpee Waterfall. Our room was lovely, looking down over the “elephant” pool. The staff were all accommodating.